Angel Sword - Prepare to adventure in the most epic full scale multiplayer 3D RPG for mobile! Experience amazing detailed graphics in full HD. The battle of immortals has begun. Choose your side. 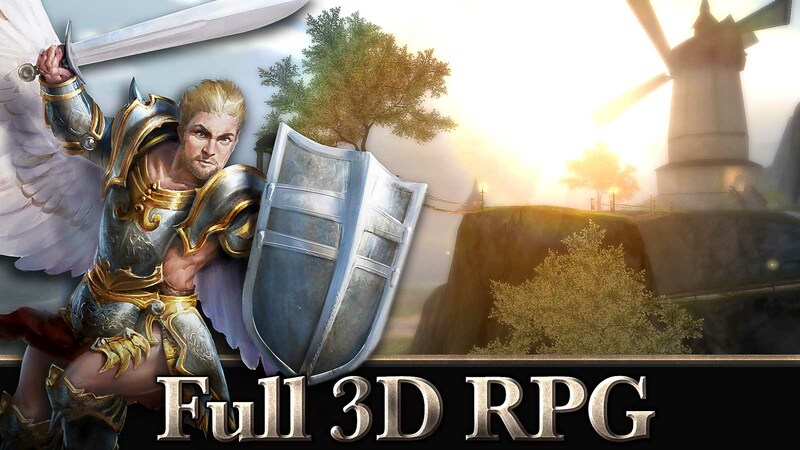 Angel Sword: download via Google Play!